Precisely modelled and verified on the professional game, new and bespoke sessions and schedules give you more control when preparing for your next fixture and developing your squad on the training pitch. Push the boundaries and create your own footballing philosophy with new styles that reflect the most popular tactical innovations in modern football, as well as an array of new team instruction options. New to Football Manager? Get to know the game with an interactive tutorial that will introduce you to the fundamentals of football management and maps your route to the very top of the game. All 36 teams from the Bundesliga and 2.Bundesliga are fully licensed with official logos, kits and player faces as well as trophies for the respective leagues. A restyled contemporary skin incorporates the Football Manager brand colours and gives FM19 a fresh, re-energised look. 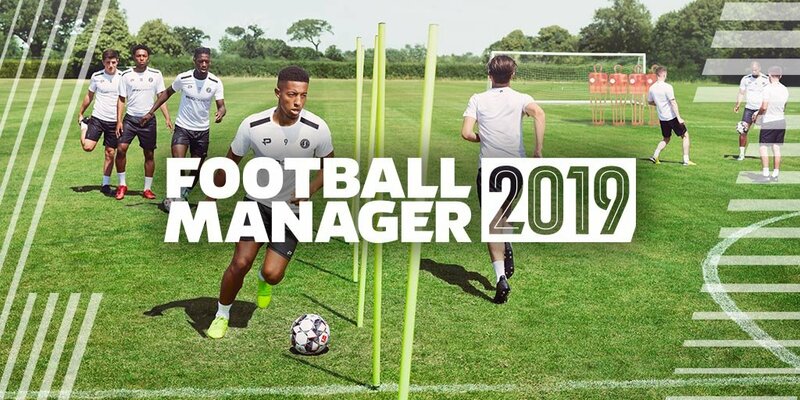 Further additions include match improvements including VAR & goal-line technology, agent feedback during transfer negotiations, manager environments, enhanced pre-match briefings, UI improvements, new Steam achievements and much more. Over the coming weeks as we build towards the pre-release Beta, more features will drop on our social channels – so get following if you don’t already.